HIFU Face is a non-invasive procedure that works to lift and tighten your skin naturally using ultrasound technology. 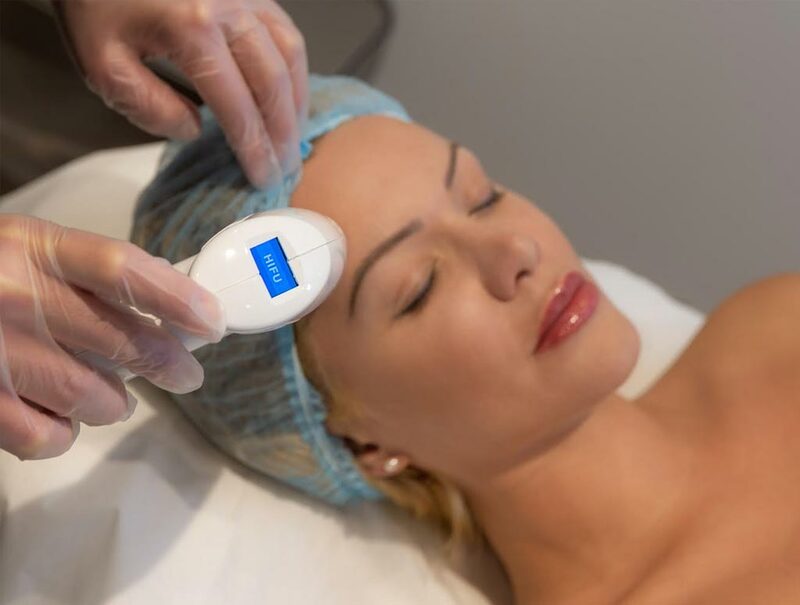 HIFU works by bypassing the surface of the skin to deliver ultrasound energy to the treatment area at exactly the right depth and temperature to stimulate collagen production in the foundations of your skin. HIFU Face Lift can be combined with all other anti-aging procedures.